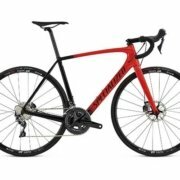 Tarmac Comp Disc – new!! https://www.54eleven.com/wp-content/uploads/2018/06/Tarmac_Comp_Disc.jpg 400 495 Nadine https://www.54eleven.com/wp-content/uploads/2015/10/54eleven_logo.png Nadine2018-06-08 16:31:532018-06-08 16:51:50Tarmac Comp Disc - new!! 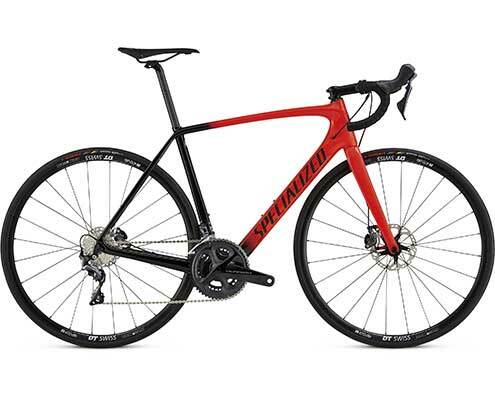 Amira SL4 Sport – the bike for woman NEW 2019!! !